Nigeria still remembers the time when Sani Abacha was the ruler of the country. He was, without a doubt, one of the strictest and most controversial Nigerian presidents, and his actions are reminisced to this day. This man, however, had a large family, who are mourning his loss twenty years ago, and are still honouring his legacy. Learn the unknown information about Sani Abacha children and his wife! This man has written his name up in history as the 10th Head of State and the de-facto Nigerian president for five years. He made his name famous by his successful participation in multiple military coups, and later by his ambiguous decisions for Nigerian everyday life. However, his rule was cut short by the untimely death. Either way, Sani Abacha has left a lot behind. For instance, his wife is still alive, and he left a lot of children who continue honouring their late father. All of them are already grown up, and some even have the families and children of their own. Now, you can read more if you really want to know more about the life and occupations of Sani Abacha’s wife and children. This information will not leave you indifferent! 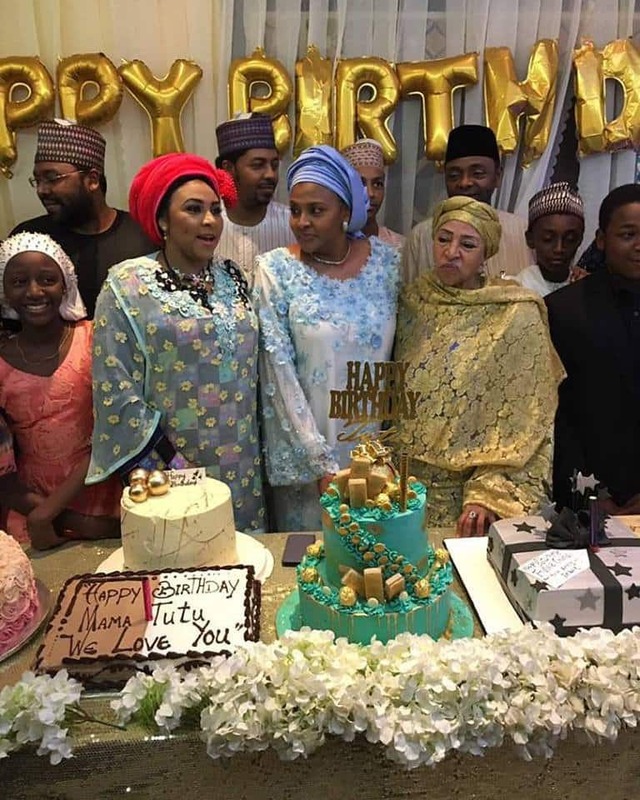 In the years of her husband Sani Abacha’s ruling, Maryam Abacha, which is the name of the General’s wife, has been very popular. This woman was born on March 4th, 1945. Her birthplace was Kaduna State, and her mother’s name was Nana Jiddah. Nowadays, she is 73 years old. She has two residences: one is in Maidiguri, Borno State, in her native Nigeria, while the other one is in the United States. Unlike many other Nigerian first ladies who were usually in the shadows and did not appear publicly too often, Maryam Abacha was always a very active participant of the public affairs. She was present at many international conferences and events, either together with her husband or by herself. Maryam Abacha’s nickname was “The Crusading First Lady”, because of her many travels and meetings. She was the chairwoman of the First Ladies Summit, which took place in 1997 and featured a lot of first ladies. They also went on a peace mission project together, which was led by Maryam Abacha herself. Among her other initiatives, there were multiple programs related to education, family support, poverty, immunization, and economic advancement. She always attempted to help other people, especially the fellow women and those who lived in poverty. Maryam Abacha was also the founder of the National Hospital Abuja, the original name of which was the National Hospital for Women and Children. She also contributed to the building of the other hospitals all over the country. When she commented on these projects, she said that she never did anything to benefit personally, and everything she has ever done was for the good of the country. However, she is no longer a part of the government since her husband passed away, so she is not actively involved in these projects anymore. As the first lady, her ambitions were mostly bringing the development to all the areas but mostly helping out those women who make a part of the rural population. The rural areas were always a large focus of Maryam Abacha and her team’s initiatives because people from the remote areas of the country also needed social guarantees. Maryam Abacha and her husband have met during the regular circumstances, just like any other couple. She instantly liked him because of his charming personality and handsome appearance. They quickly became friends, which later evolved into something more. Maryam described Sani Abacha as an affectionate and loving husband, and a very caring father and grandfather. She still sometimes looks at the wedding photos in her album and remembers the day when they got married. When Maryam Abacha first heard of Sani Abacha’s death, she compared this feeling to a coup. His passing was very sudden and confusing. Maryam got a call from General Abubakar, telling her to pick up her husband’s body. He was buried in the same way as the other regular Nigerians. 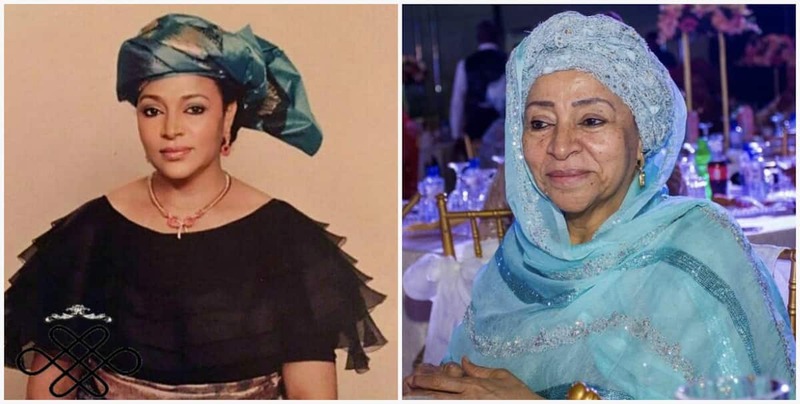 Maryam Abacha said that she hoped her late husband’s soul rested in peace, and according to her, even after all these years she is still recovering from his passing. However, she expressed her gratitude to all the people who have supported her and her family in these hard times and the hope that those who have estranged will come back. In general, since Sani Abacha passed away, their family has become even closer, relying on each other in these difficult times. 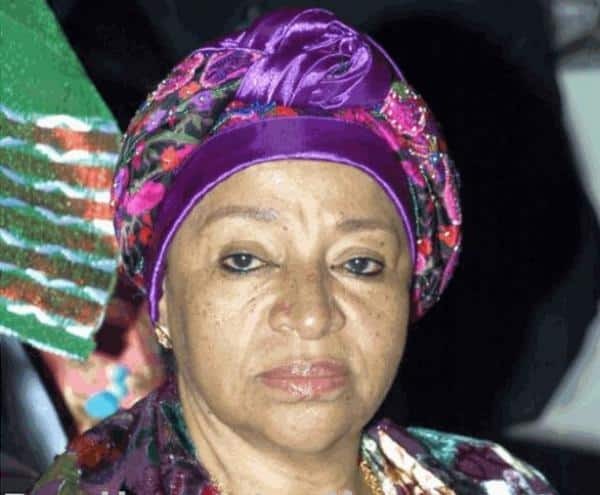 Speaking of the controversial decision of Goodluck Jonathan to grant Sani Abacha the centenary award, which Maryam has received personally, she said that it made her feel happy, and she is hoping that Nigeria will reconcile soon. She believes that all the Nigerians need to sort out their differences and put their energy into stabilizing the country. Still, she said that she does not want to run for the president, as she only wants stability, peace, and development for the country. She firmly believes that the President alone would not be able to create a government. Whenever Maryam Abacha comments on her husband’s actions and their influence on Nigeria, she is convinced that General Sani Abacha has done everything for the greater good of the country. She considers all his political affairs to be something he put a lot of effort into and tried his very best. Maryam Abacha has been the love of General’s life, and together, they had ten children. The couple was blessed by seven sons and three daughters. Their names are Ibrahim, Mohammed, Abba Sani, Mahmud Sani, Sadiq, Zainab, Fatima Gumsu Sani, Rakiya, Abdullahi, and Mustapha. As many of them are now married and have their own children, the late General Abacha had a lot of grandchildren – precisely, fifteen of them. It is known that there are seven boys and eight girls among his grandkids. Probably the most known child of Sani and Maryam Abacha is Mohammed Abacha, who is also their eldest surviving son. It is difficult to say that he is known for good things, however. He has been connected with his father’s money laundering scals, and reportedly participating in them first-hand. During the military rule of Sani Abacha, Mohammed was his helper and together with his father, he was involved in money looting. Mohammed Abacha was also arrested with the attempt of murder. He was accused of murdering two people. However, later after the process, he was released. 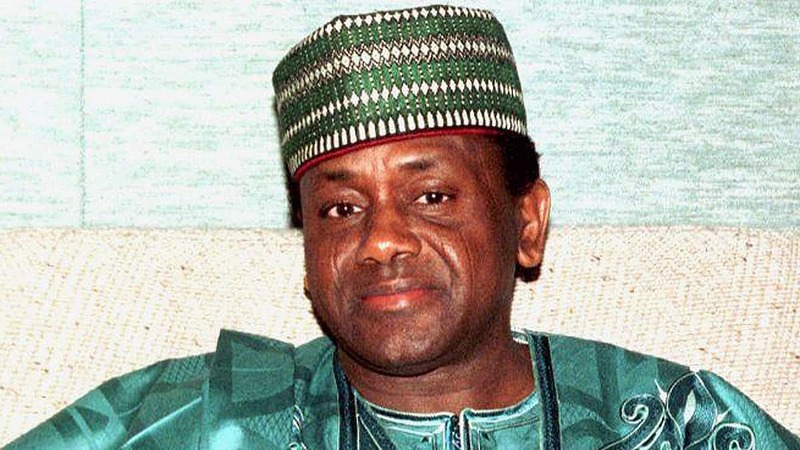 The Abacha family also agreed with the government that they will return back all the embezzled money that Sani Abacha and his son have stolen. 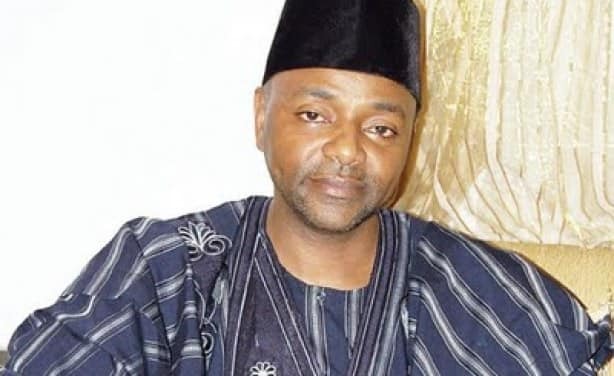 Mohammed Abacha also had to undergo the trial connected with his father’s financial crimes, though he later also was released. As for the personal life of Mohammed Abacha, he used to be married to the woman named Munirat Fatima and had five children with her. With his second wife, Samira Adi, he has one child. 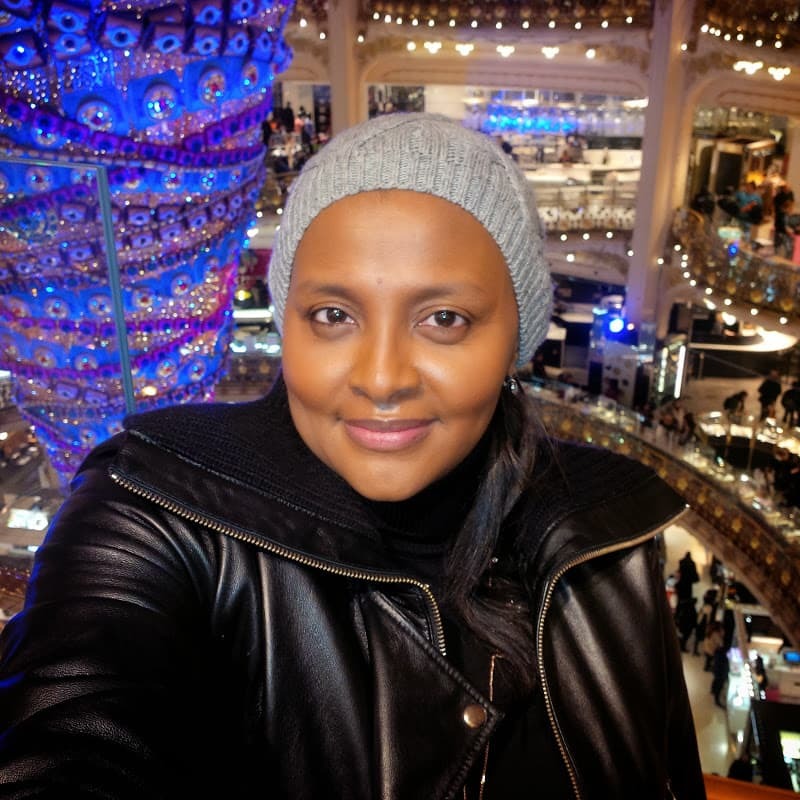 Another popular child of the late General Sani Abacha is Gumsu. She is very active on social media and often posts various family photos, indicating that their family is very friendly. She lives in France and is very rich, and it is assumed that other Abacha children also have residences all over the world. Gumsu has a husband, Mohamadou Bayero Fadil, who is a successful businessman and a CEO of Group Fadil. This group specializes in oil, soap, tourism, and other spheres. The couple has five children together – two beautiful girls and three adorable boys. Sani Abacha family members are definitely leading a good life now. Who knows what could have happened if he was still with them, but they make sure to commemorate his legacy.